According to Student Loan Hero, about 44 million Americans - many of them in the millennial age bracket - owed approximately $1.4 trillion in student loan debt as of March 2018. That's a massive figure: In fact, it beats the credit card debt of the entire U.S. population by $620 billion. 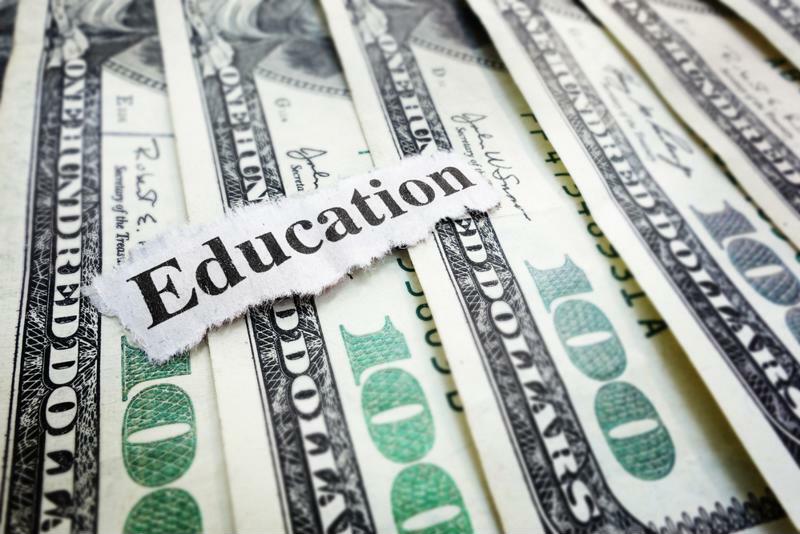 The total educational-related financial obligation in America is an amount so large that processing it as a real thing can be difficult - yet it's no tall tale. "Total student loan debt in the U.S. is greater than the nation's total credit card debt." With student loans, there are ways to put the debt off that can seem appealing at first but cause trouble later. Forbearance is chief among these: You can annually postpone your monthly payments for three consecutive years, but interest accrues during this time and combines with the principle once forbearance stops being an option. When repayment finally does begin, all you'll be doing for a while is paying interest before you reach the principal. Student loan debt is a major issue for millennials - but it can be managed. The other negative consequence of putting off debt for too long is mental, and may have worse overall effects on your health. A study from the University of Nottingham School of Economics in the U.K. found 29 percent of those with extreme debt-related stress also developed severe anxiety, and depression was also common. Your first approach to student loans should involve applying for an income-based repayment plan, according to NerdWallet. Those having trouble making ends meet can reduce their monthly payments to very low totals, while those with middling wages will pay more, but nothing exorbitant. You must re-certify this plan each year, and payments change with your earnings. Refinancing or consolidating your loans may also cut down on payment burdens. The former can drop the interest rate into the low single digits - as far down as 2.5 percent in some cases- which reduces monthly payments. The latter process combines all individual loans into one obligation (and thus, one payment), which can also make individual payments a little easier to handle. Seek advice from a loan professional to determine which of these solutions is right for you. While perhaps the most obvious debt-management strategy, budget-slashing also quite helpful. For millennials, it's wise to cut certain expenses: not luxuries, but things you can definitely live without. Streaming video and music services, a wireless data plan with more GBs than you actually need and inessential clothing purchases all count as things you could cut from your budget. Instead, save that money so you have it for a vacation later on. Paying back student loans is no easy task, especially for young professionals with all the other financial obligations of contemporary life. By becoming a PRBC member, your timely loan payments will count positively toward your credit, and help you with big purchases like home and auto loans in the future.